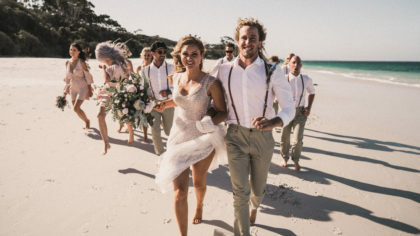 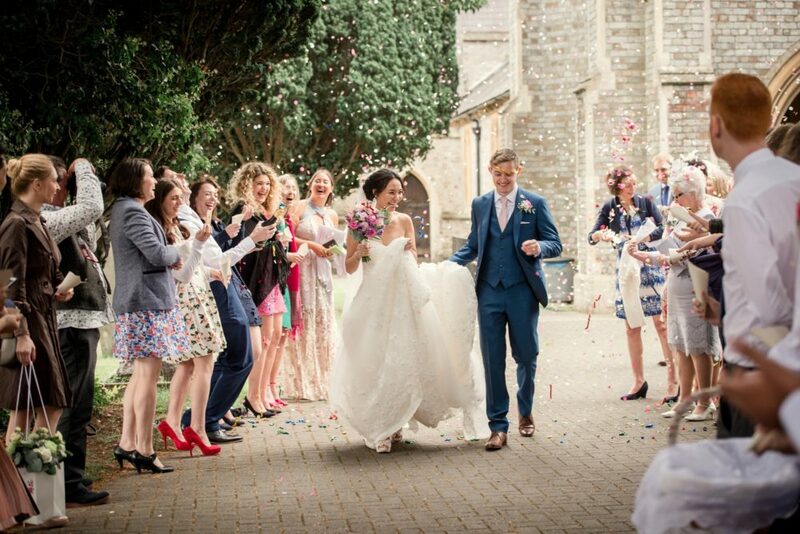 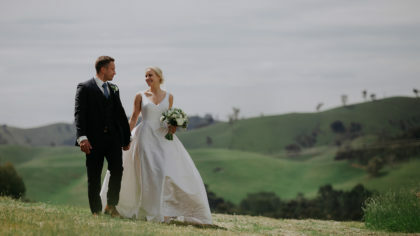 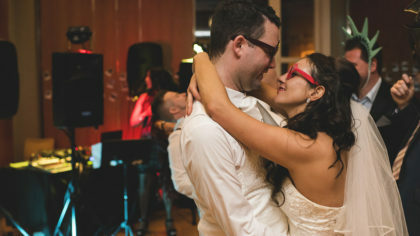 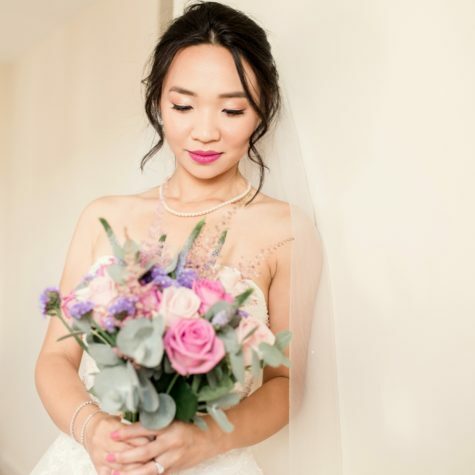 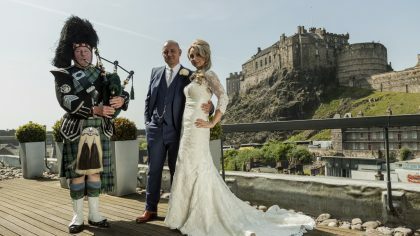 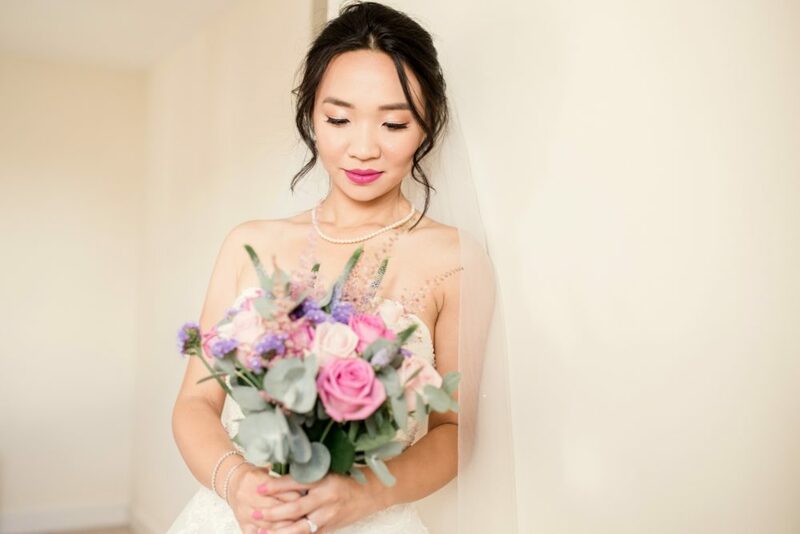 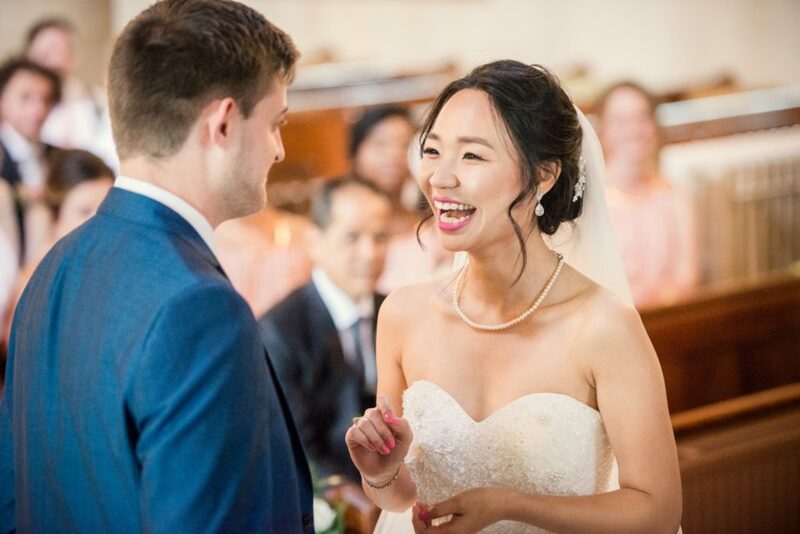 Right from the start, this stunning bride’s sweet smile will have you hooked! 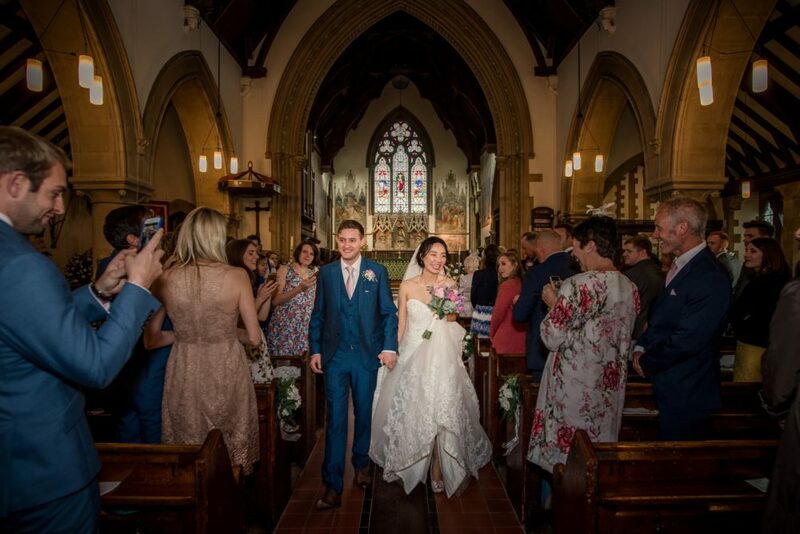 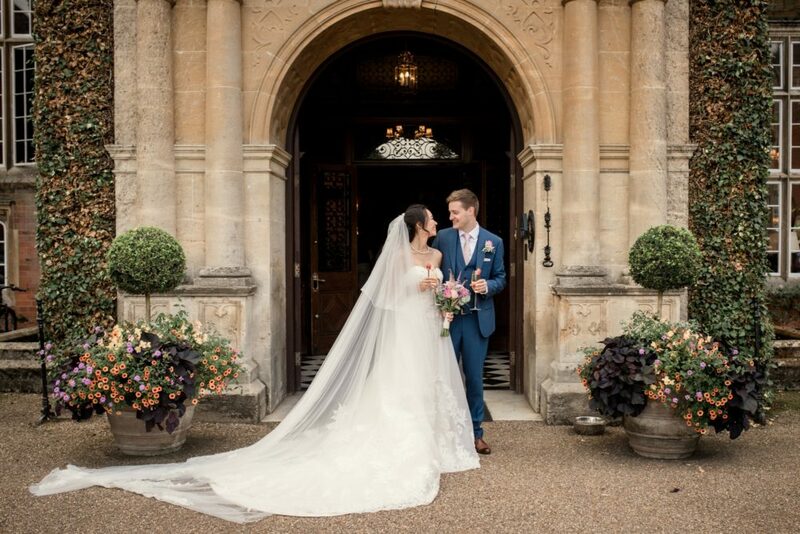 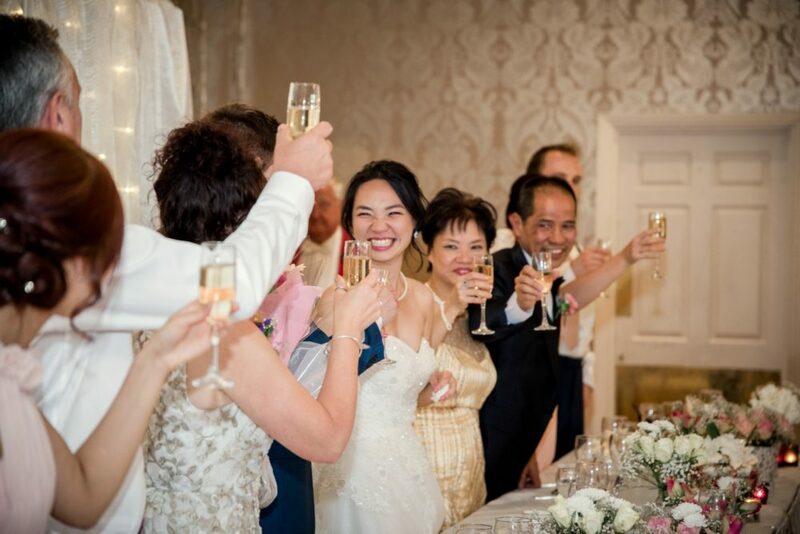 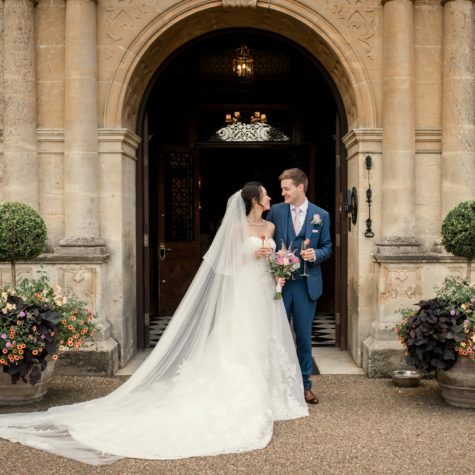 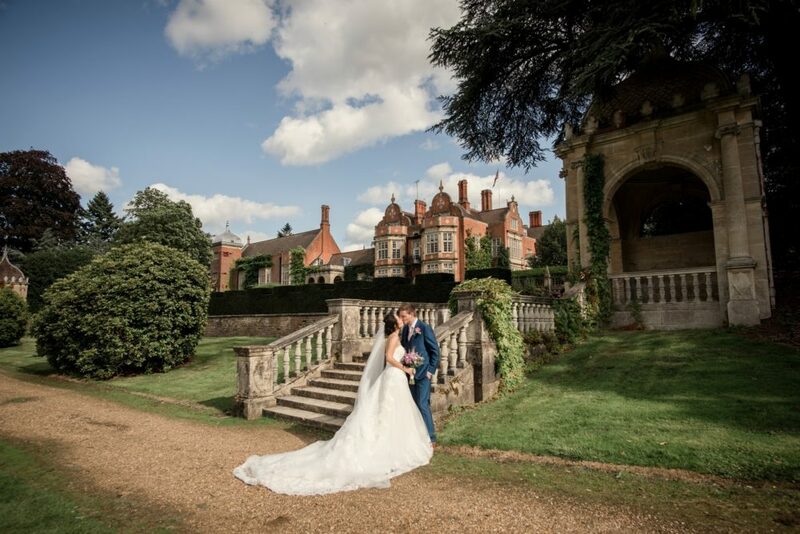 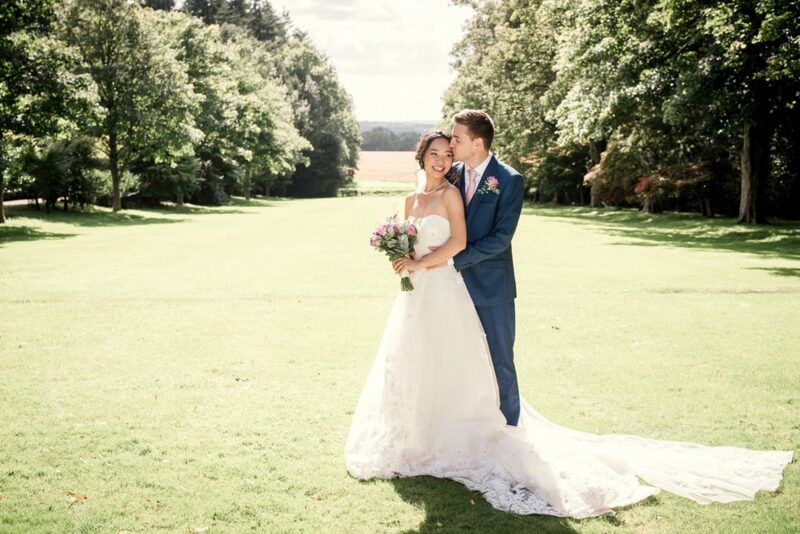 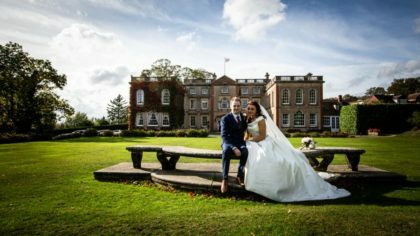 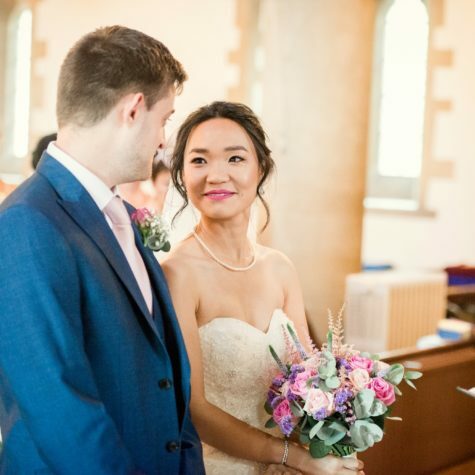 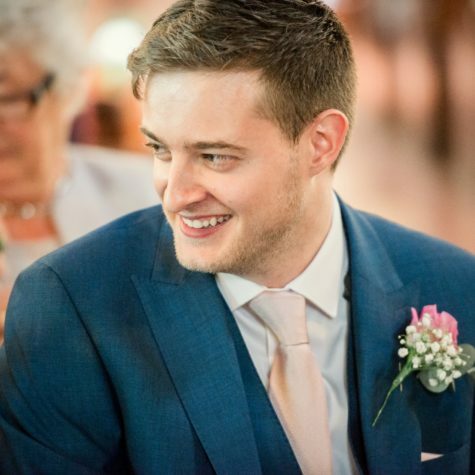 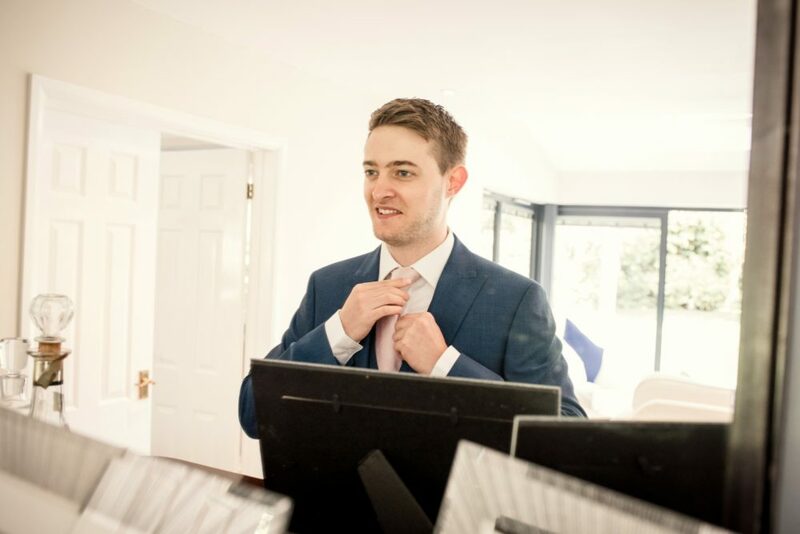 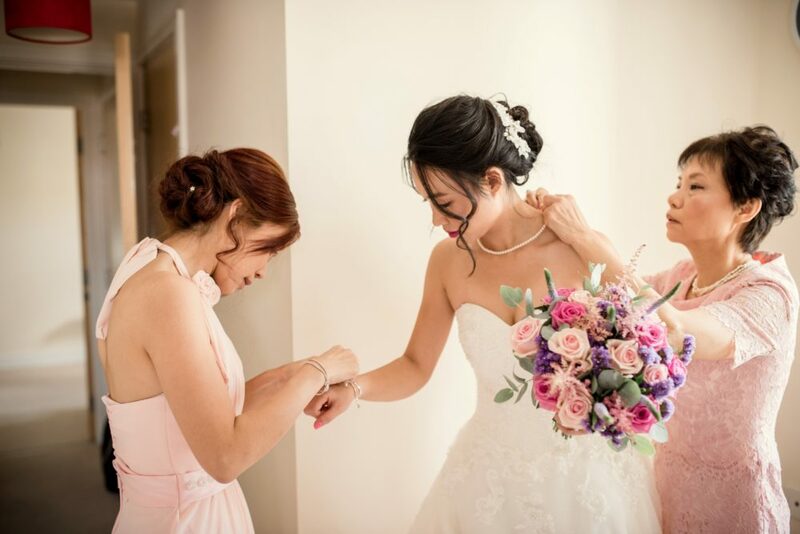 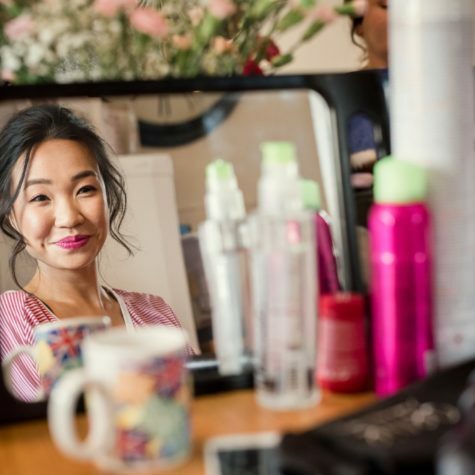 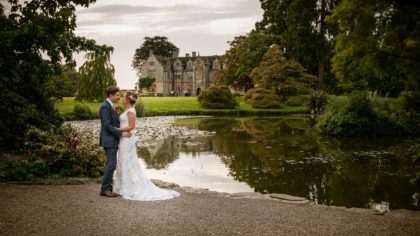 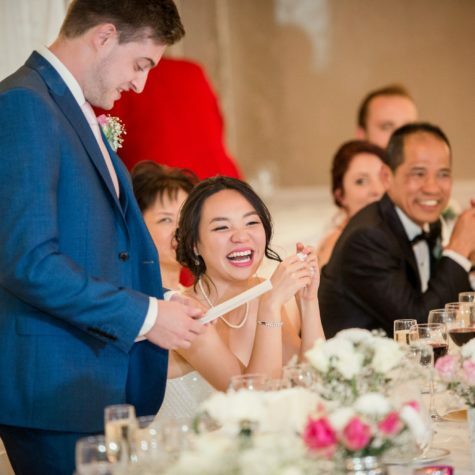 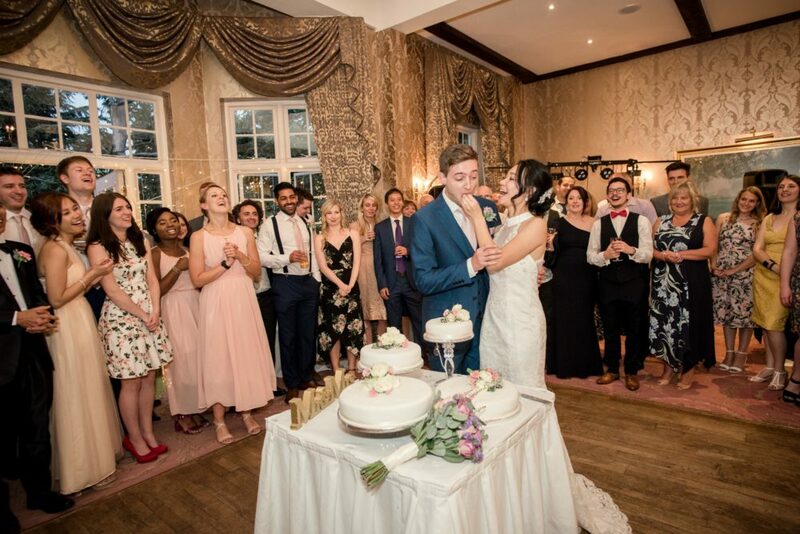 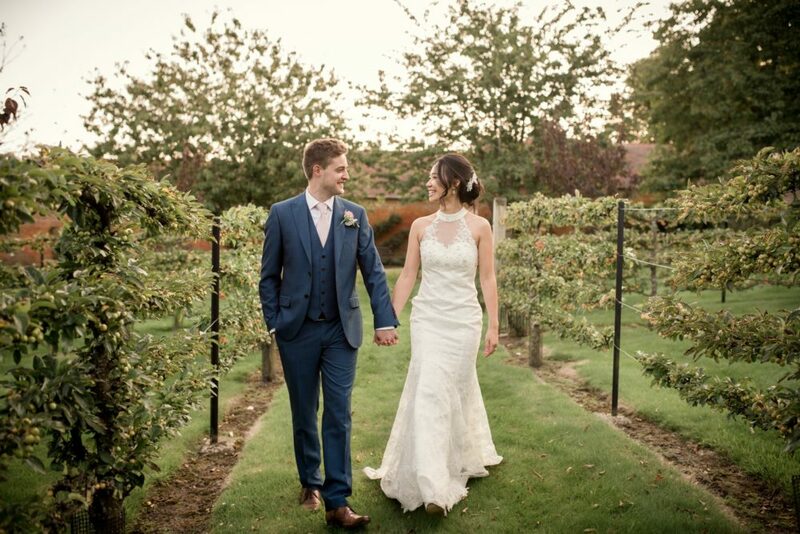 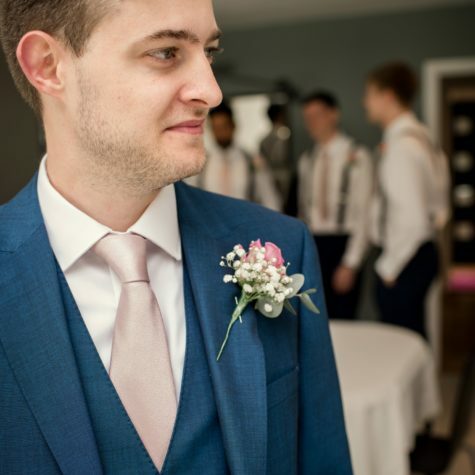 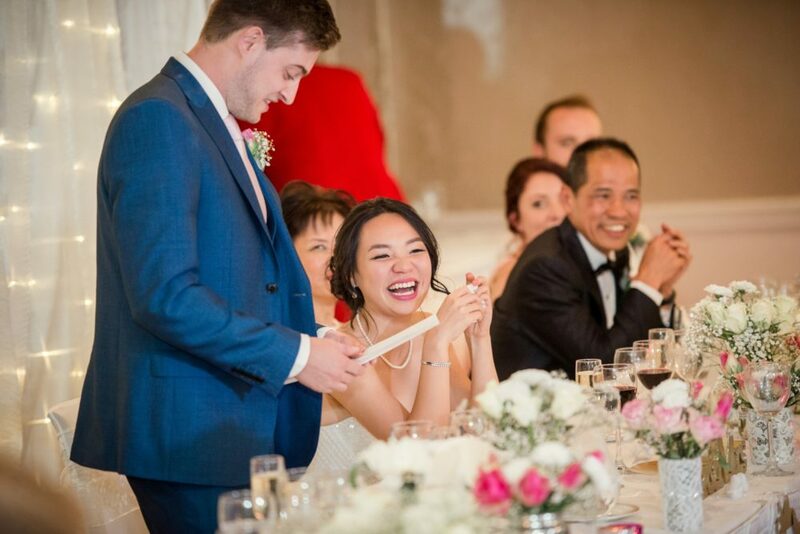 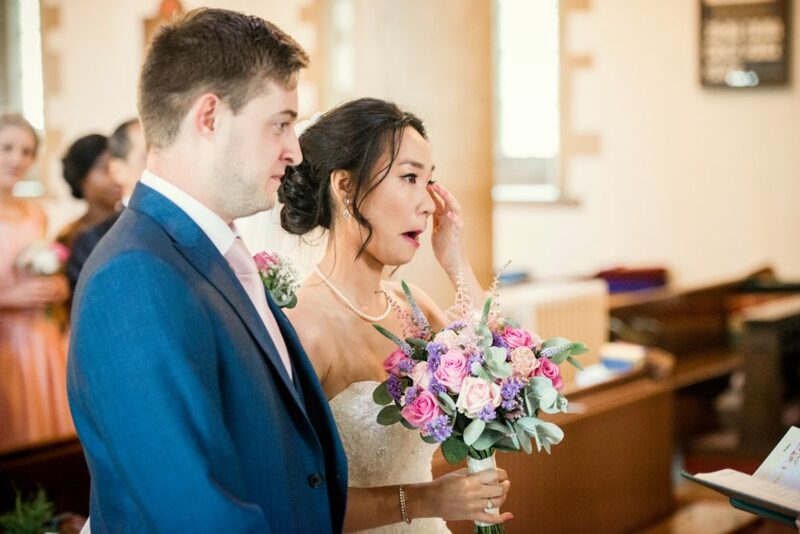 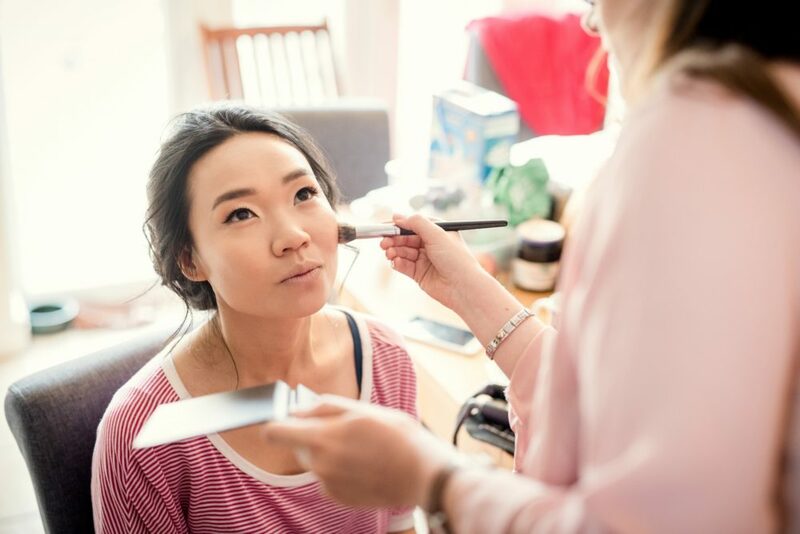 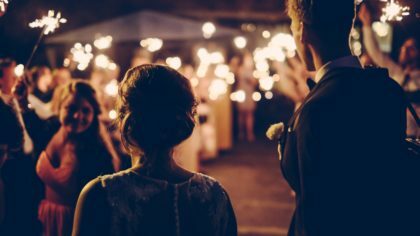 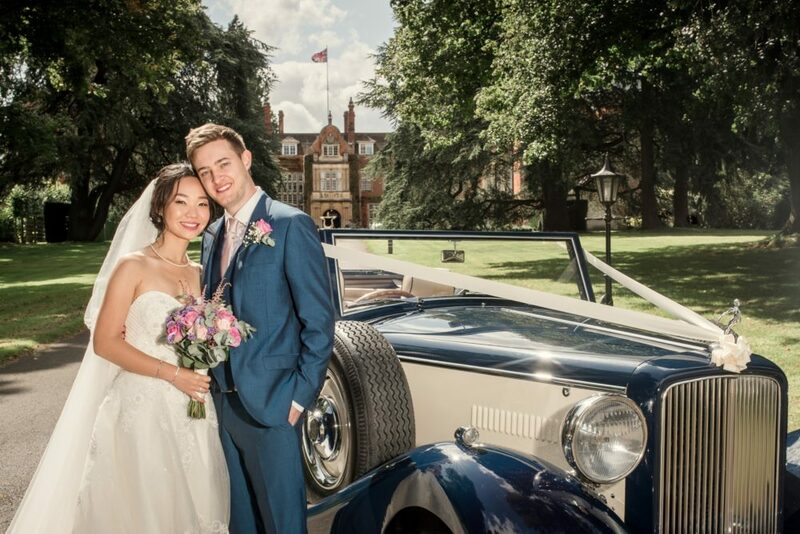 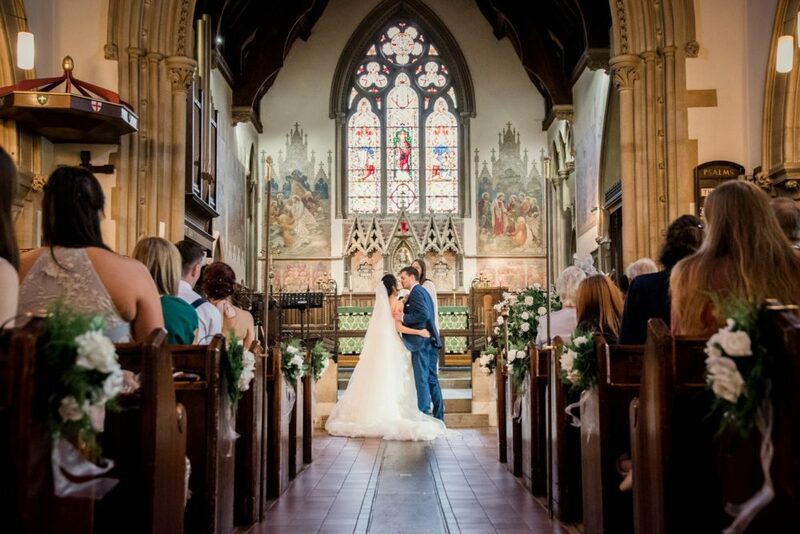 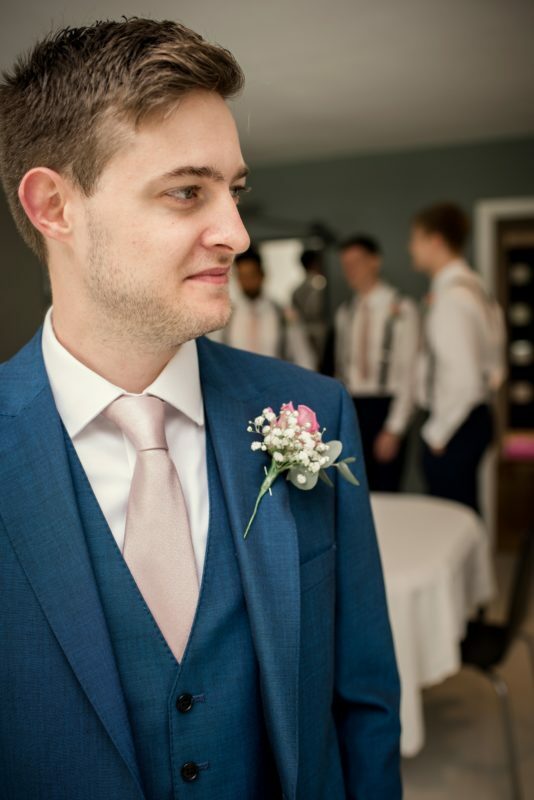 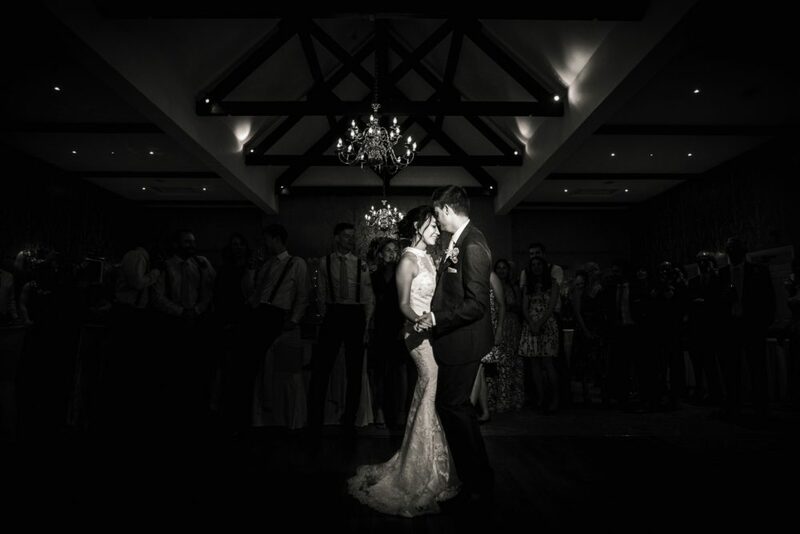 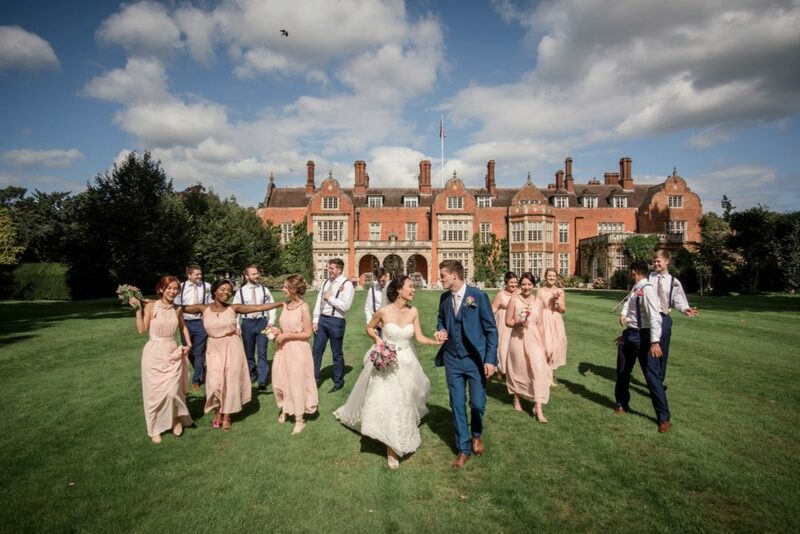 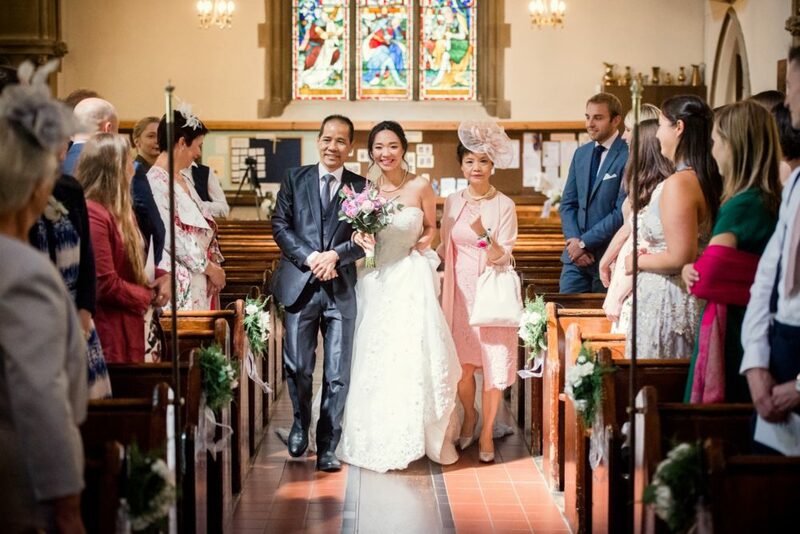 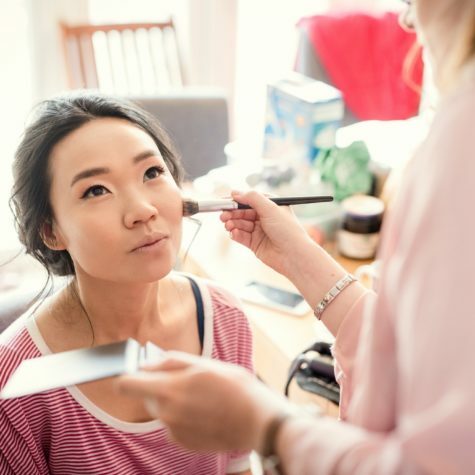 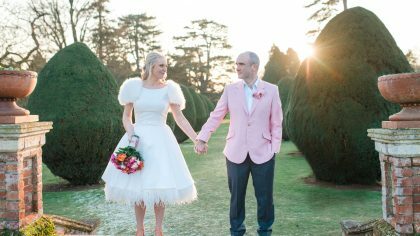 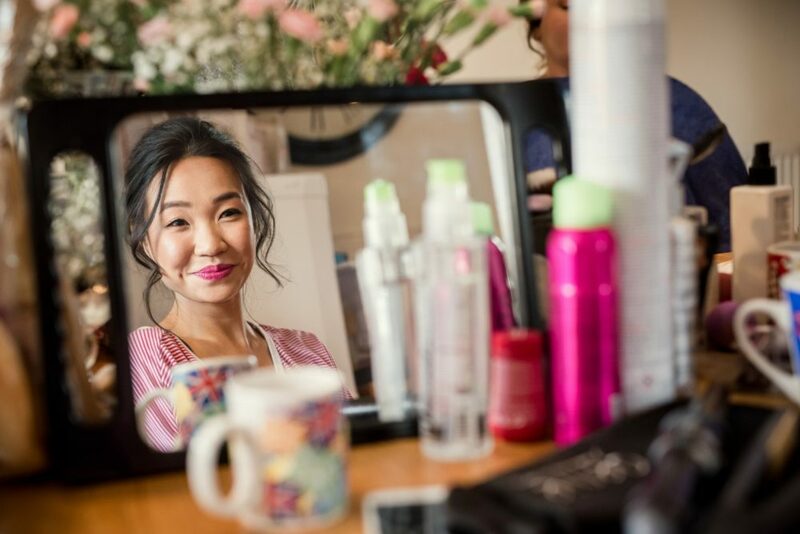 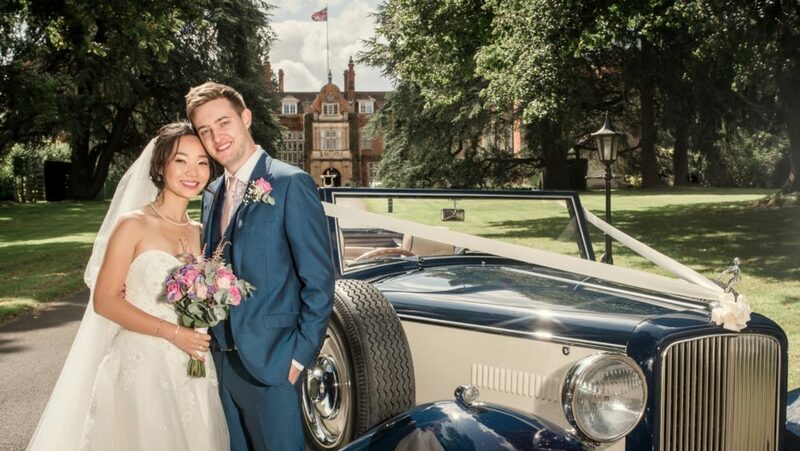 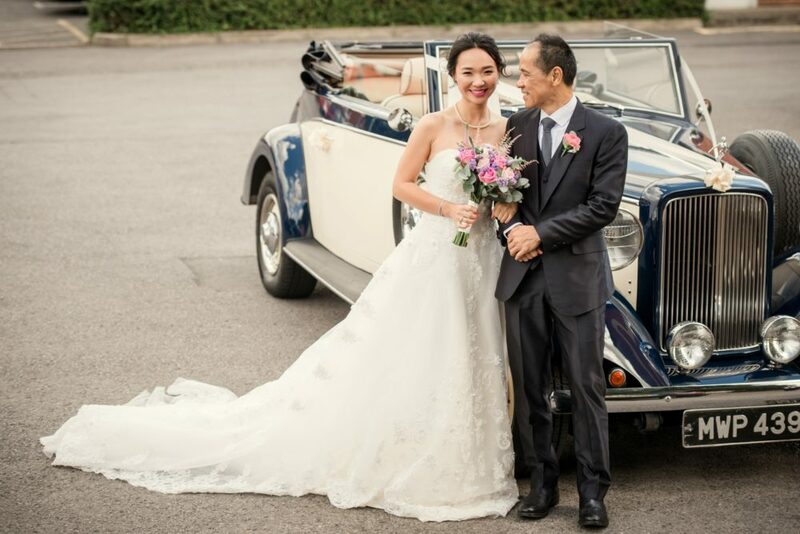 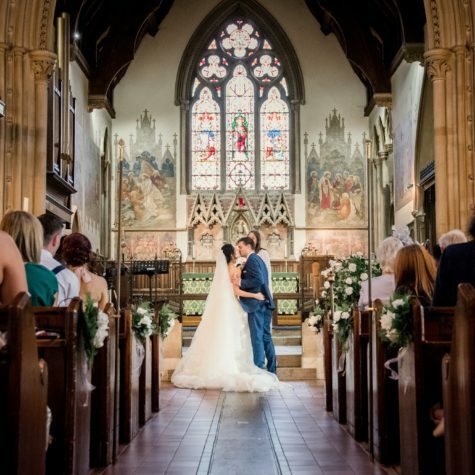 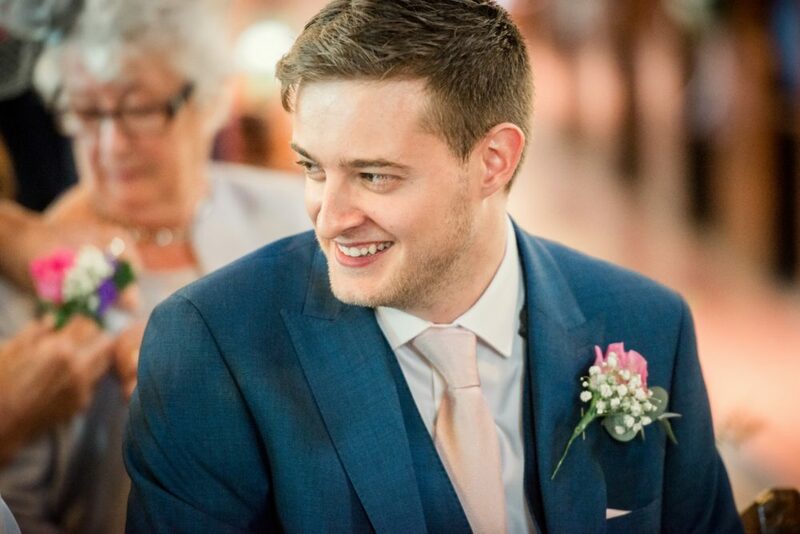 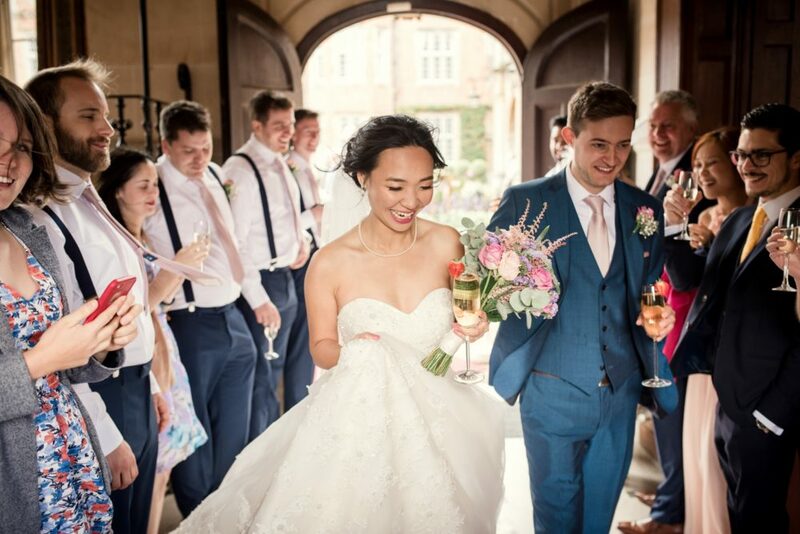 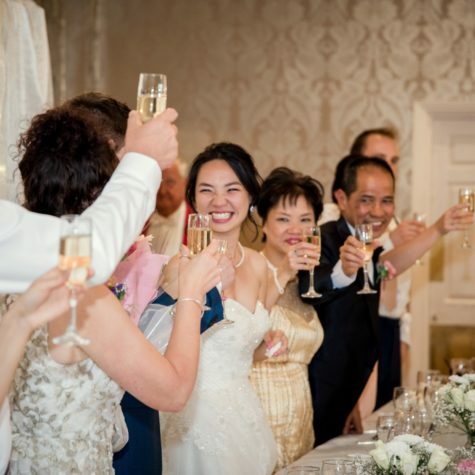 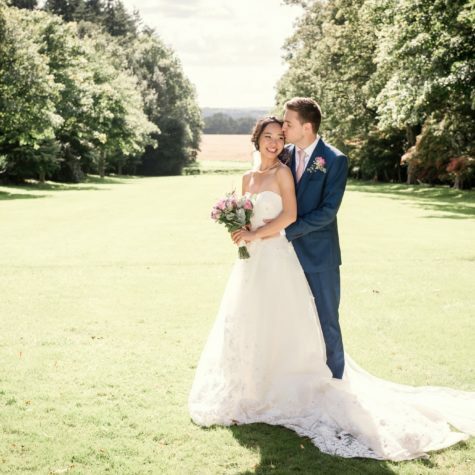 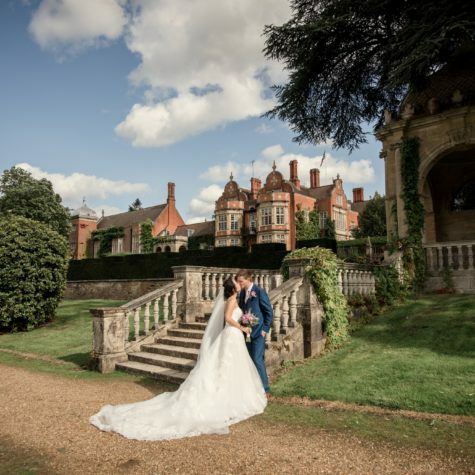 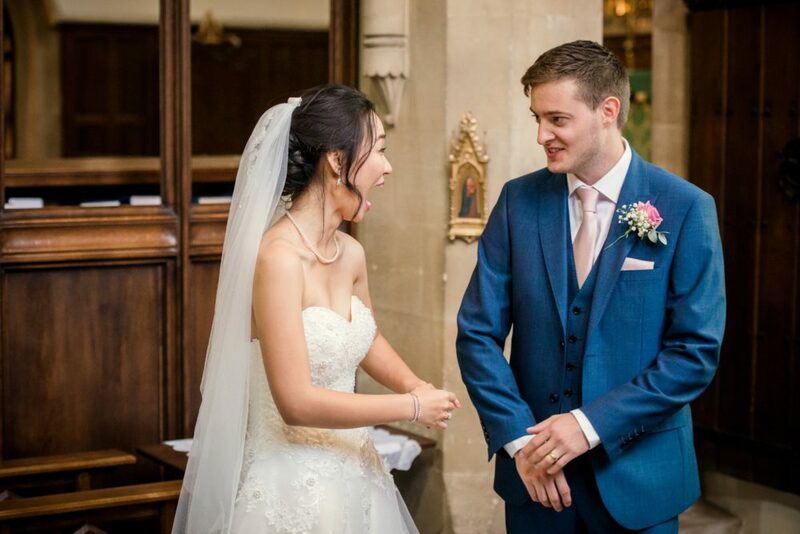 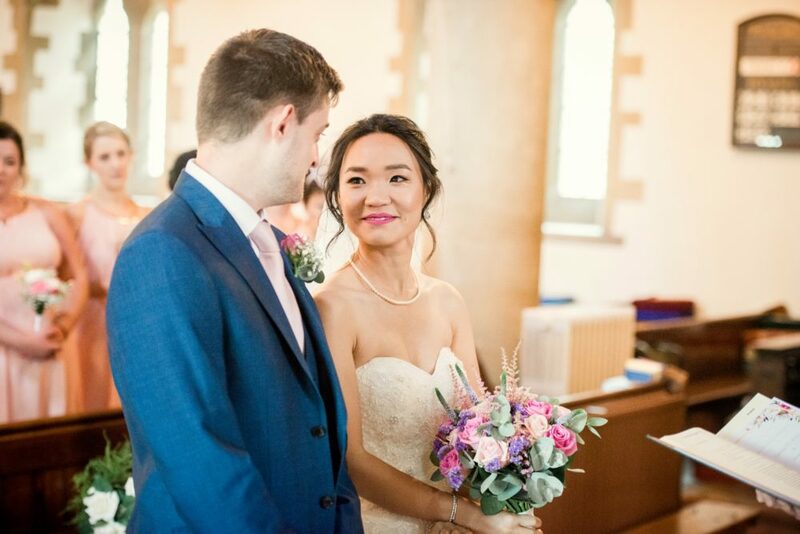 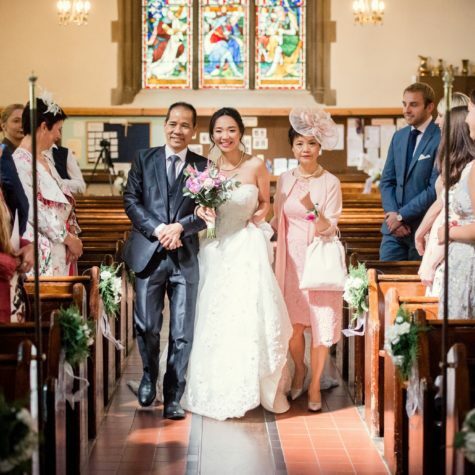 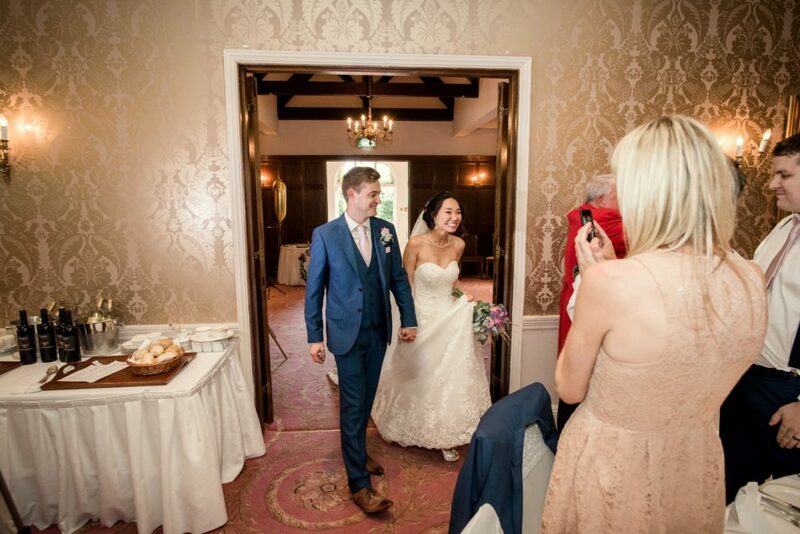 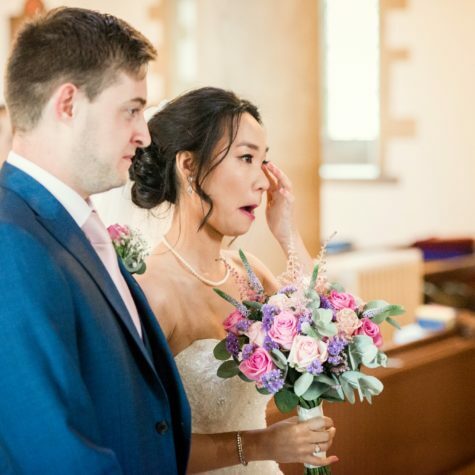 The sheer joy and excitement carried on throughout the day, from pre-wedding preparations all the way to the breathtaking reception at Tylney Hall all captured by Ideal Imaging by Alastair Jones. 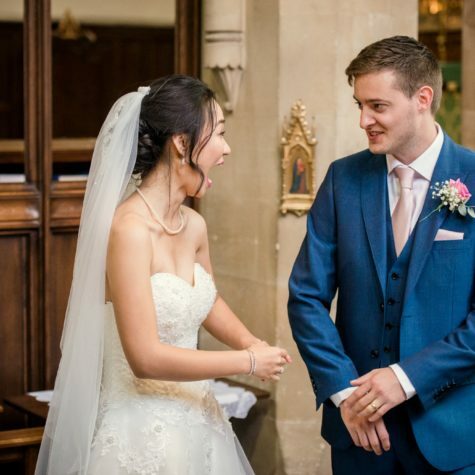 If these photos don’t make you smile, then I don’t know what will! 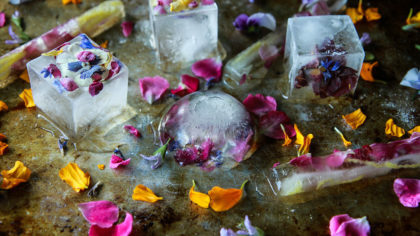 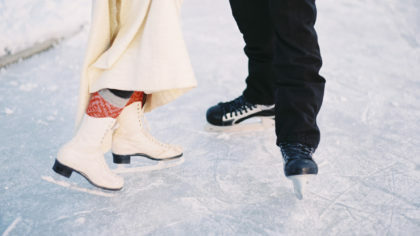 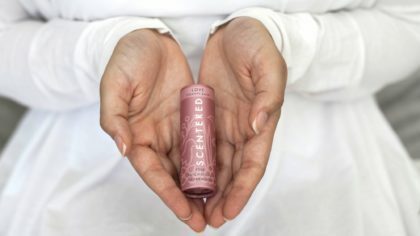 Every tender moment of the day will leave you absolutely floating on air.